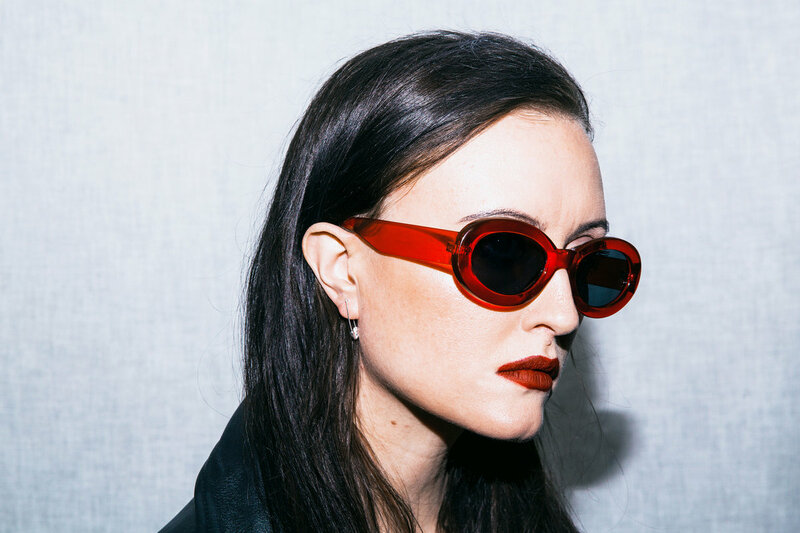 Heart of Fire marks the bold return of Swedish post punk act, Pink Milk, who follow their acclaimed LP, Purple, from 2017 and their successful tour of Sweden, with a powerful original ballad written by the band's drummer and vocalist, Maria, to her daughter. 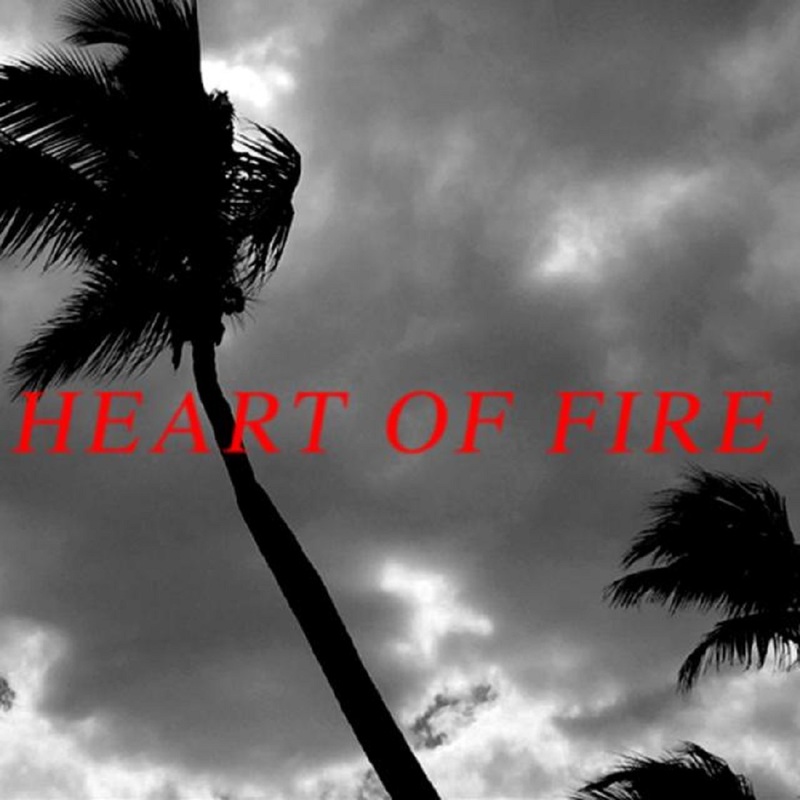 More shoegazey than post punk, and a little more atmospheric and cinematic than your average gothic rock, Heart of Fire is still a weighty tune that burns rather slowly and carries all of the grit, the fuzz and the melodiousness that made the duo's previous offerings so appealing. Heart of Fire is a robust fresh start for Pink Milk from which we should expect more in 2019, and it's out now on Black Hair Records.